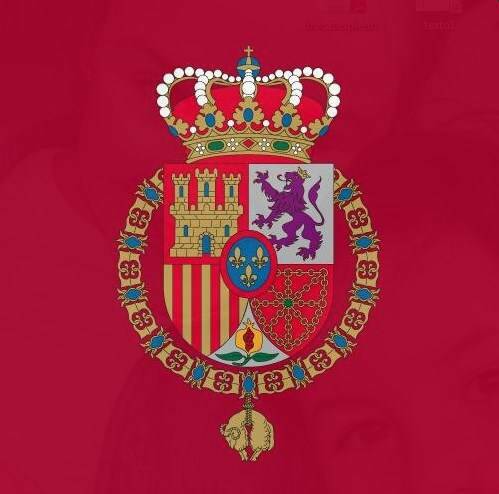 Infante Carlos of Bourbon-Two Sicilies has died, Spanish newspaper El Mundo is reporting. Don Carlos, head of the House of Bourbon-Two Sicilies, is a cousin of King Juan Carlos, who granted him the title if “infante” in 1994. The title is similar to that of prince. Don Carlos’ daughter is said to be good friends with King Felipe and Queen Letizia.